E7 is FIM official Correspondent in China. 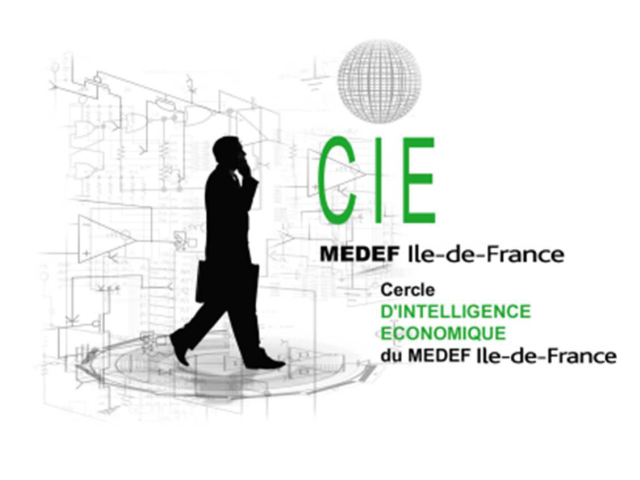 This important industrial federation aims to help companies produce in France and expand into global markets. FIM presently brings together 27 trade associations, representing some 30 000 enterprises (of which 95% SMEs or smaller) and weighing more than 600 000 people for a turnover of 115 billion euros (ranking 6th in the world). identify and support foreign investors with plans to expand and deploy their activity into Europe/France with a stronghold in Bretagne Region. E7 has been agreed several years ago as BCI’s Partner for China, and many Breton companies, not a few from agri and food sector, have already been introduced into China. 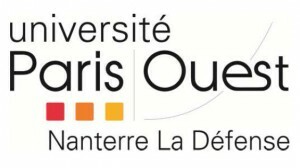 Pierre DHOMPS has been sitting for years at the Board of University Paris Ouest Nanterre La Défense, as delegate for MEDEF 92. He gives there advice and lectures on management and international business; several projects in China are carried out by E7 with the University and its Colleges. 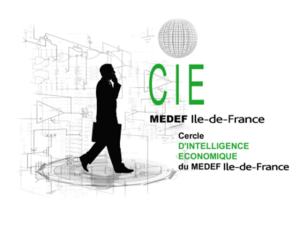 Pierre DHOMPS is a Member of MEDEF 92 (Hauts-de-Seine county) and takes part to Economic Intelligence Group for Île-de-France Region. 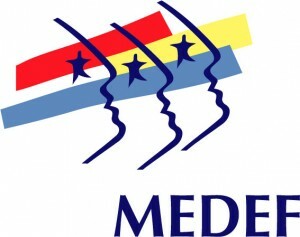 He represents MEDEF 92 to the Board of University Paris Ouest Nanterre La Défense. 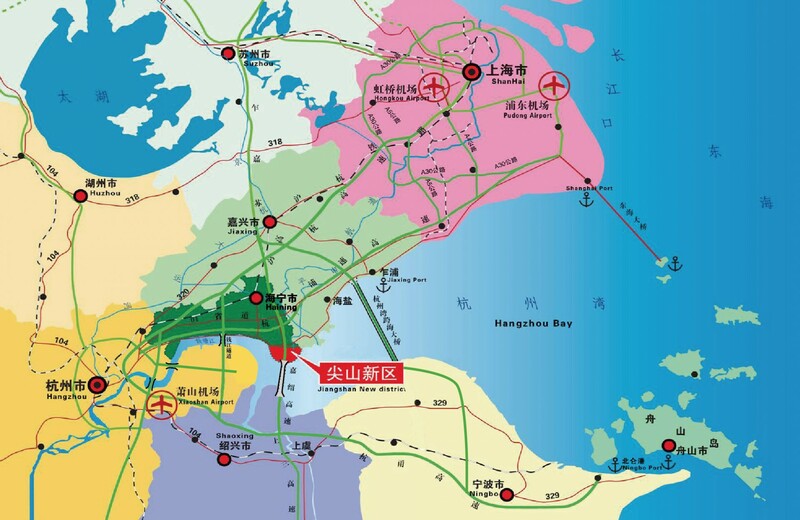 Haining city, located between Shanghai (100 km) and Hangzhou (50 km), has entrusted E7 with its representation in France, as a correspondent for all companies located in this economic development zone, and also in order to encourage French companies to settle there. Energie 7 International has partnered with a teleshopping producer broadcasting in and around Shanghai. 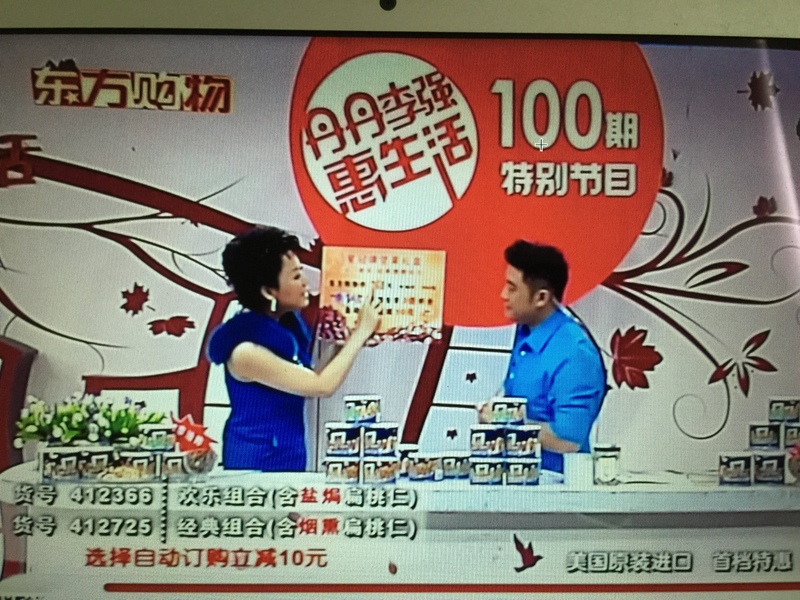 The products offered must be of quality, available in China at the time of broadcasting and offered at a competitive price compared to an usual distribution scheme.